Fondazione Prada will present Whether Line, a new exhibition project conceived by Lizzie Fitch (USA, 1981) and Ryan Trecartin (USA, 1981), in its Milan venue from 6 April to 5 August 2019. Commissioned by Fondazione Prada, their large-scale multimedia installation represents the first output of a creative process begun in late 2016, investigating the perpetual promise of “new” terrain and the inherent instability of territorial appropriation. Taking the idealized rurality endemic to back-to-the-land ideologies as a conceptual starting point, the project represents both a return and an escape. Relocating their studio operations to the countryside of Ohio for this work, Fitch and Trecartin conceived the framework for a new movie as a haunted map: a location with its own will and a constellation of permanent built sets which include a large hobby-barn commissary, a lazy river, and a forest watchtower, occupied by a cast of characters who are simultaneously agents and subjects of the map. 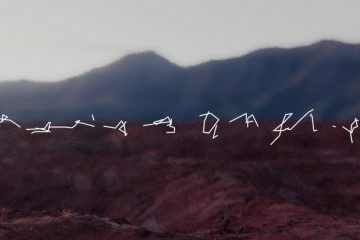 The artists contort these sites through dislocations of time and memory to explore the notion of borders and boundaries – existential, psychosocial, and physical. 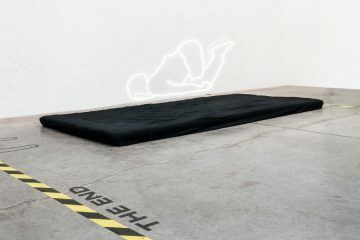 Conceived for the Podium, the Deposito and the external courtyard of Fondazione Prada’s Milan complex, the show is staged as an immersive intervention where visitors navigate constructions suggesting both agency and containment, an active state of limbo. 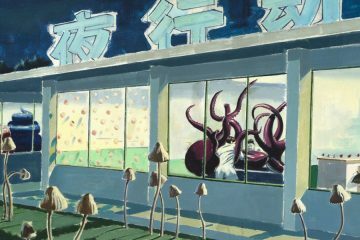 Aural and visual echoes of nature and daily life will merge with distortions of familiar spaces such as amusement parks, homesteads, and fortifications, extending the digital and narrative content of the movie. Fitch and Trecartin’s new work probes the desire to escape and the pervasiveness of systems and techniques that bind us together. 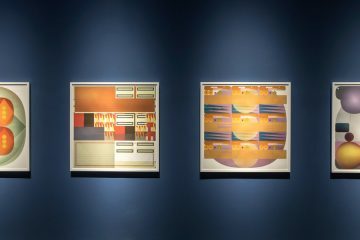 The exhibition will be completed with a movie retrospective to be screened at Fondazione Prada’s Cinema. The project will be accompanied by a book published by Fondazione Prada focusing on Fitch and Trecartin’s expansive collaborative practice which began in 2000. 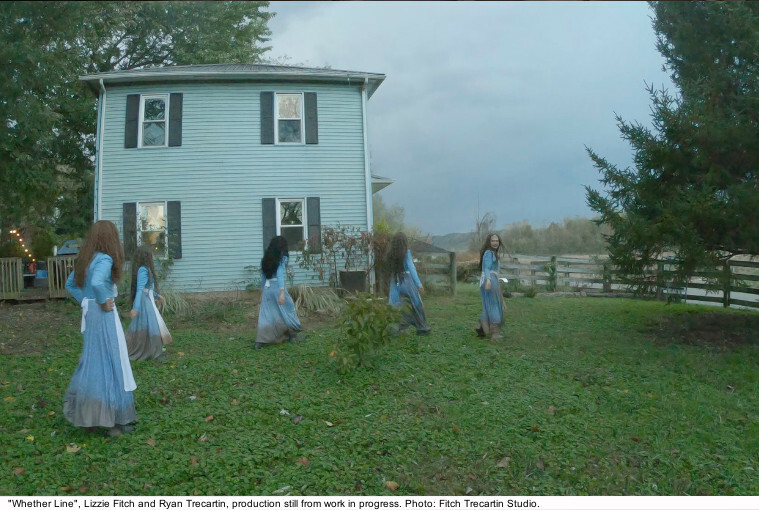 Lizzie Fitch and Ryan Trecartin have been working together since they met at Rhode Island School of Design in 2000. 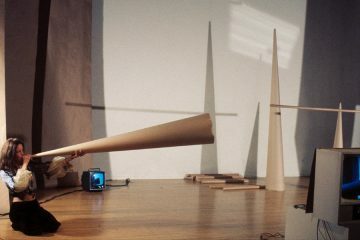 Since then, their collaborative work has been included in exhibitions at major institutions around the world, including: the Whitney Museum of American Art, New York, USA (2006); MoMA PS1, Long Island City, USA (2011); the Musée d’Art Moderne de la Ville de Paris, France (2011–12); the Venice Biennale, Italy (2013); KW Institute for Contemporary Art, Berlin, Germany (2014–15), and Astrup Fearnley Museet, Oslo, Norway (2018).